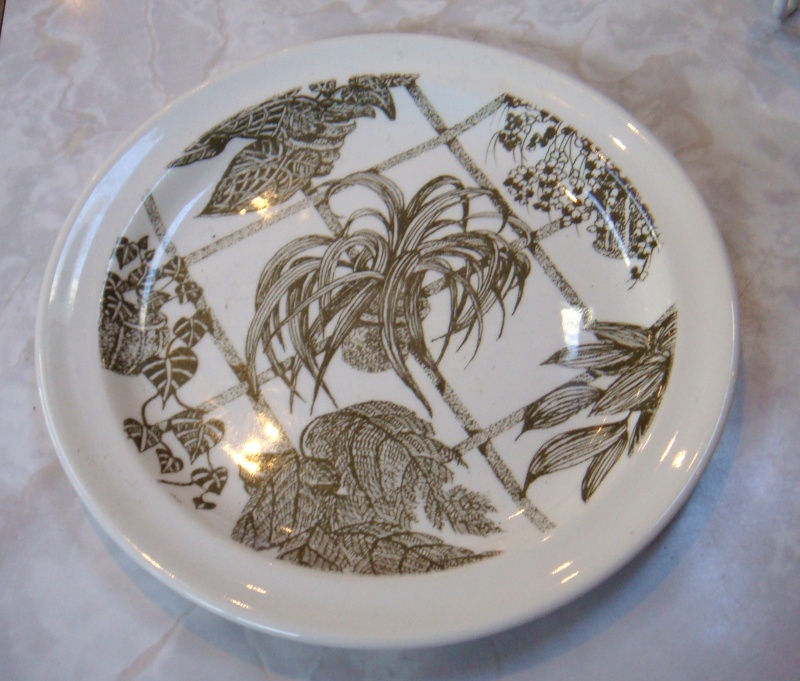 plate - No Name House Plants pattern plate - Genuine Ironstone - Is Hanging Garden d274. No Name House Plants pattern plate - Genuine Ironstone - Is Hanging Garden d274. I haven't seen this one before. They all look like house plants to me, so this is the best description I can think of at the moment. 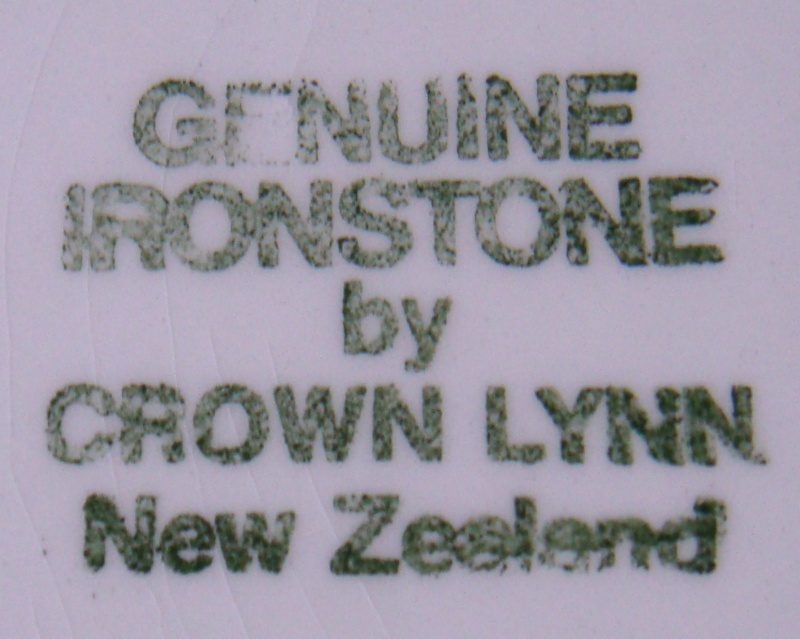 Re: No Name House Plants pattern plate - Genuine Ironstone - Is Hanging Garden d274. yes, looks like pot plants on a trellis to me too - hanging garden style lol. Very cool"! Ah, these are the sorts of situations where having links back to the reevant topic from the gallery photo would come in very handy! Agree totally and kept thinking the same thing Cat @!!!! Do you have any ideas for me to work on? Doesn't work really as you need somewhere to paste the blighter @!!!!! I'm not sure how the behind the scenes stuff works, (and I have teenager wanting the computer for homework, so will keep thinking on it) but isn't it just a matter of creating a hyperlink (attached to the description of the mark for example) that points to the correct topic? It would be a lot of work to sort out the ones that are already on site, but shouldn't be too hard to keep up with new ones that come in. In the Portage Museum Notes there is a page referring to 'Pot Plant' which is using the same DS number as Hanging Garden. 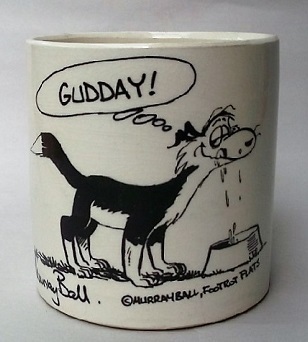 Brilliant Janice, or it could be on another shaped ware. Adding dates made to patterns and see that we still don't have Pot Plant d600. It was made in 1981. Has anyone got this one hiding somewhere?